When it comes to blow drying my hair it's very important. The reason is because my hair will not straighten correctly, when using a straightener or curling iron. So finding a good product for the blow drying part is crucial. One of my other favorites to use was the Garnier Fructis blow dry straightener cream. It was the best, but it has not been in stores for a while. 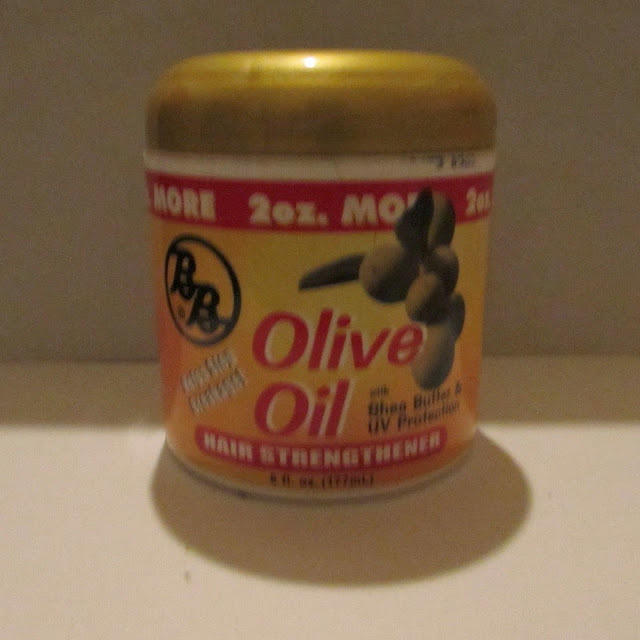 Not only is the Olive Oil good for hair straightening, but it's also goodfor helping stop hair breakage! This Olive Oil repairs dull dry and damaged hair. This also adds moisture to your hair, it can be used on any type of hair including permed, relaxed, processed, and spritzed hair. I love the garnier flat iron spray, it's the best. I'll totally give this a try, I've seen it at walmart but I've never tried it. No way!! So many benefits I had no idea, will have to give it a try! Will defiantly be picking these up! !